“At the end of the day, I am just trying to get my life back,” Aristidou told a British news network in a telephone interview last year. The convicted terrorist grew up in Enfield in a middle-class environment where he lived with his mother and sister, while his father also lived in London, according to reports. 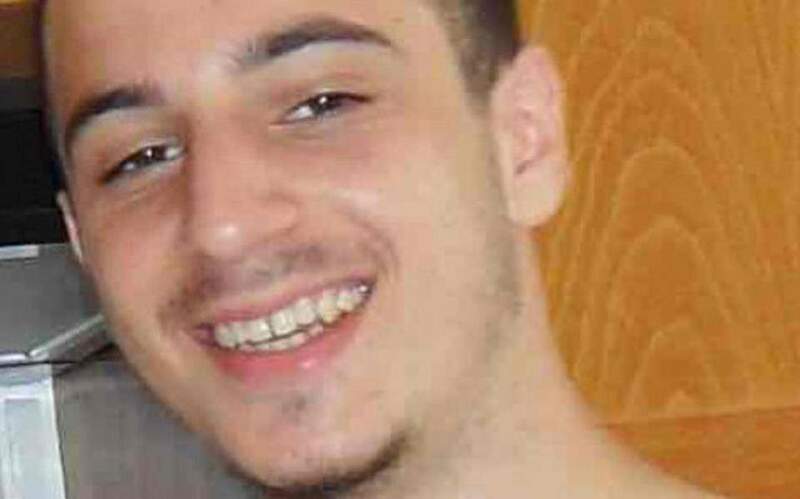 Neighbors had noticed Aristidou wearing Islamic clothing prior to his trip to Cyprus, while they said the family was initially “quiet” about his disappearance. Begum, who did not appear in court but was represented by a lawyer, reportedly wanted to return home to the UK. Her father reportedly had warned the couple they should have to face justice for what they have done. The maximum sentence was 15 years behind bars, with a Turkish judge handing down six years and three months for the couple. Aristidou maintained that ISIS core members were forceful with hesitant fighters and gave them no other options.